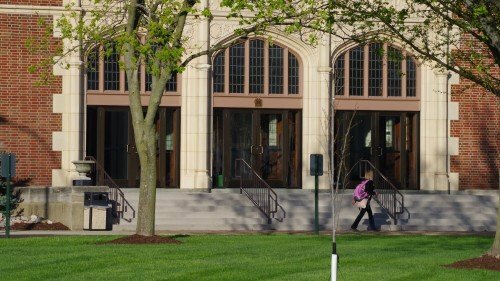 Delegates to the American Association of University Professors annual meeting in Washington, D.C., voted unanimously on Saturday, June 18, to lift the organization’s sanction of Lindenwood University. 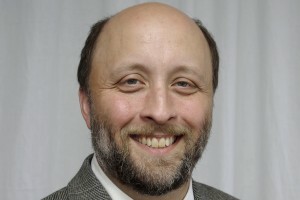 Hans-Goerg Tiede, the organization’s associate secretary in the Department of Academic Freedom, Tenure, and Governance, notified Lindenwood University System President Michael D. Shonrock of the decision Monday. Dr. Jeff Barudin, associate professor of music at Lindenwood University and new director of the university’s orchestra, announced recently that, starting in the fall 2016 semester, the orchestra will begin welcoming musicians from the community. 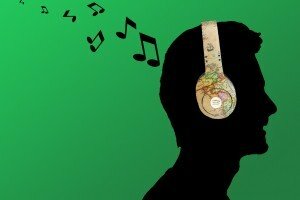 Previously, the orchestra consisted entirely of musicians from the university. A team of Lindenwood students has won a national advertising competition sponsored by the American Advertising Federation, besting 10 other teams from all around the country. On June 5, team leader Kelsey Collie represented the team and Lindenwood University in Anaheim at the federation’s AdAmerica 2016 conference to accept the award. 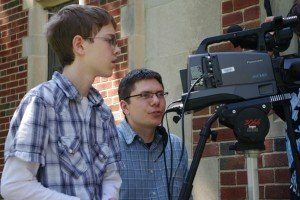 Lindenwood University’s annual Summer Media camp for high school students gives students the chance to work on their own films with award-winning filmmakers like Peter Carlos and Ben Scholle from the Lindenwood faculty. The camp is held from 10 a.m. to 4 p.m. daily from June 6 to 10 on Lindenwood’s St. Charles campus. Lindenwood University’s Department of Anthropology and Archaeological Research has started a six-week dig to determine the former location of the first church built in St. Charles. 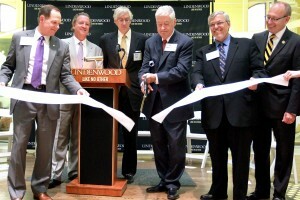 Lindenwood University held a grand opening for its newest location in St. Louis’ Old Post Office building at 3 p.m. on Wednesday, May 12. The event included remarks by a distinguished collection of speakers, a ceremonial ribbon cutting, and tours of the facility led by Lindenwood’s student ambassadors. artCONVERSATIONS, a St. Louis-based art curator of exhibits that address human behavior and societal concerns, announced today that its inaugural exhibit, Freedom Imagined; Freedom Lived, will be on view May 22-June 17, 2016, at the J. Scheidegger Center for the Arts’ Boyle Family Gallery at Lindenwood University’s St. Charles campus. Lindenwood University has partnered with the Gallup organization on a three-year project to survey alumni and study graduate experiences and long-term outcomes as they pursue great jobs and great lives. 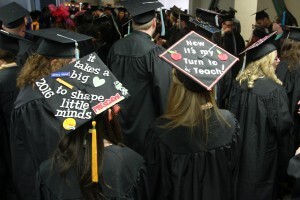 The first web survey shows Lindenwood graduates are more likely than other college graduates to be working full-time for an employer and engaged on the job. 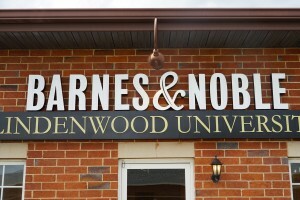 Lindenwood’s new Barnes and Noble College bookstore is now open on the St. Charles campus. The Historic Daniel Boone Home and surrounding property in Defiance is on the verge of becoming a St. Charles County park with a donation from Lindenwood University. 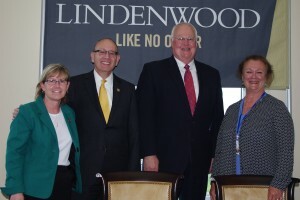 Lindenwood, which has owned the home and property since 1998, is gifting nearly 300 acres to the people of St. Charles County.